Always wanted to see what it looks like from overhead? 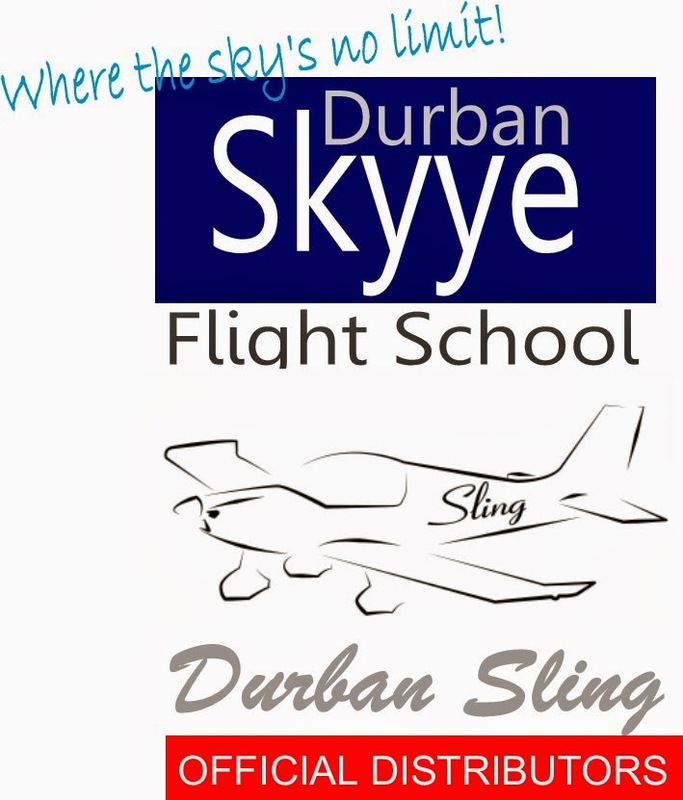 We offer an introductory flight in one of our Sling Trainer aircraft. Now you can and enjoy the thrills and spectacular views for yourself. 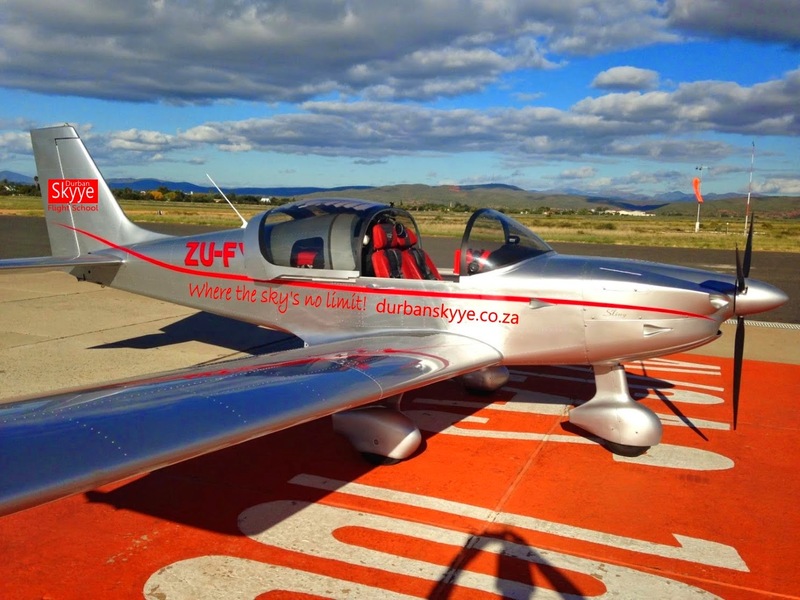 Experience the freedom of flight whilst viewing the stunning Durban coastline, Golden Mile, Harbour and Umhlanga Lighthouse. 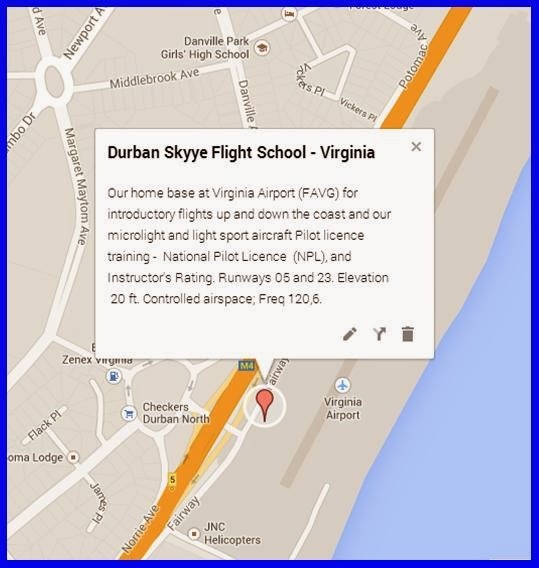 Our intro beachfront flights are reasonably priced from R950 and can be booked by email or WhatsApp. 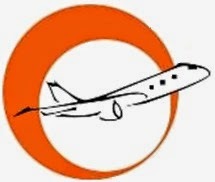 If you wish to take up formal training for a National Pilot's Licence this intro flight will count towards the required number of hours to qualify for your licence. 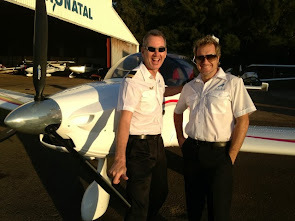 All intro flights are conducted by experienced instructors and you can begin to live your dream starting now. 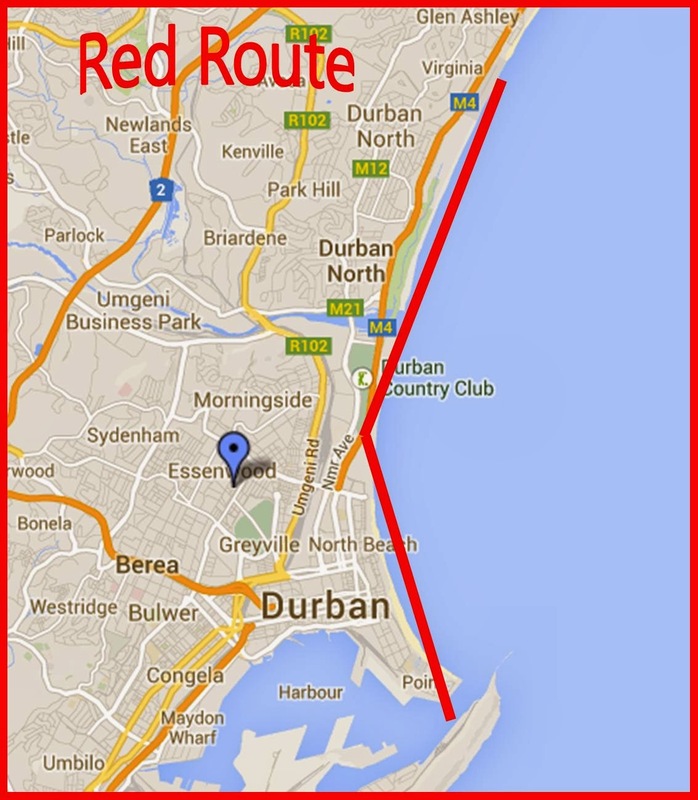 Our red route is the 20 minute flight option taking off from Virginia Airport and following the coastline over Durban's Golden Mile beachfront to the Harbour mouth and back. 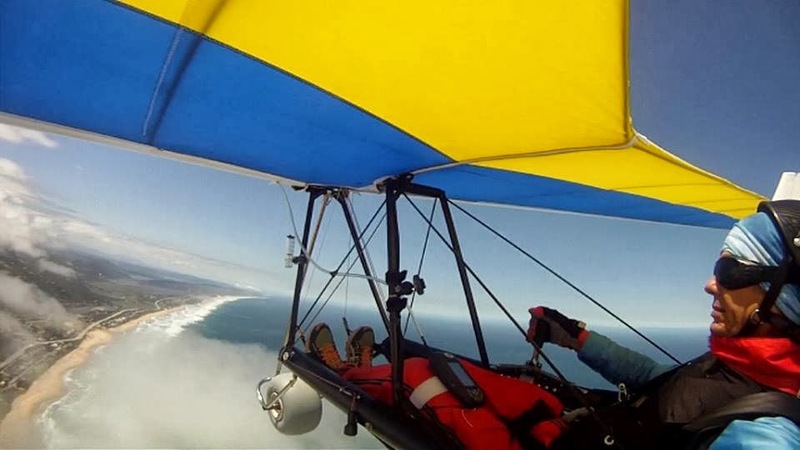 In a microlight you are out in the wind - feel the seaspray and wave to your mates on the beach.. it's an experience you will never forget. 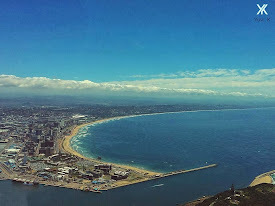 The blue route is our 30 minute flight option which, in addition to following the red route, adds in the splendour of Umhlanga rocks and the incredible lighthouse on the rocks in a round trip back to Virginia. 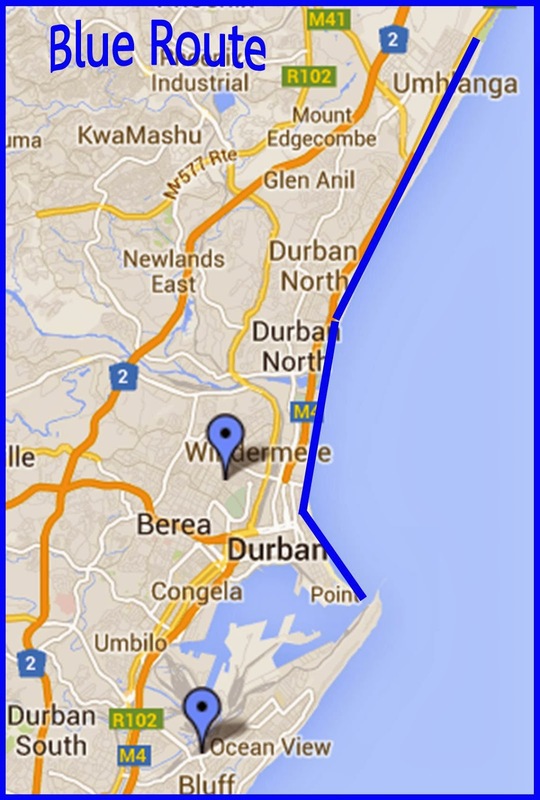 Our microlight 20 minute intro flights (Red route) are R950, 30 minute flights (Blue route) R1050.